First Batch Somdej 9 Chan Wat Pa Luay BE2547. Phim Kamakan, made 200 pieces only. Chanted by Luangta Mahaboowa and many other forest monk. 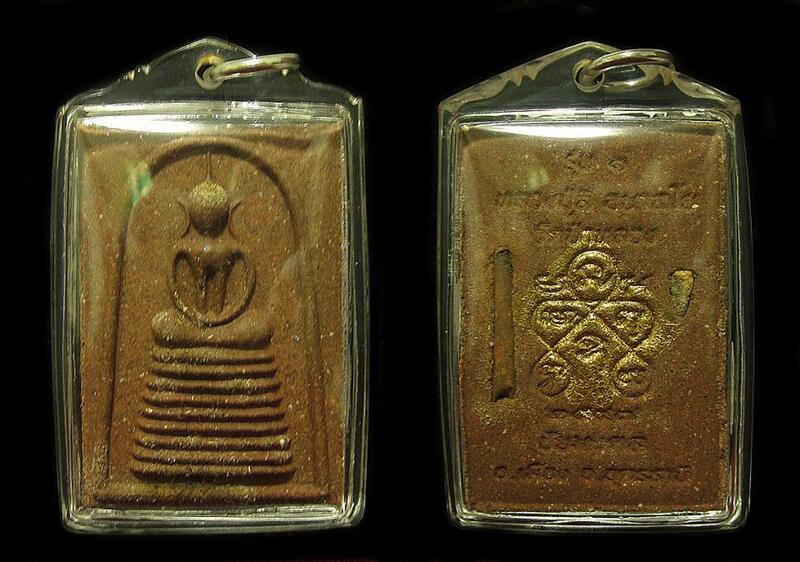 Material used included old broken amulet, powder of broken somdej from Pagoda, Phra Rod amulet, Chanmak from monk, ashes of monks, lek lai and many others.